If you have a hard time at the holiday season, or at other times of the year, you are not alone. Many, many people have hard times that become Crisis situations, situations where others step in and take over responsibility for you, situations where traumatizing things may happen to you. 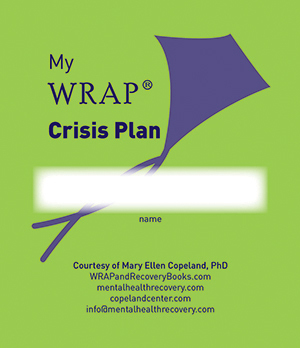 The good news is that you can Avoid a Crisis using the When Things are Breaking Down Section of your WRAP. This article tells how. 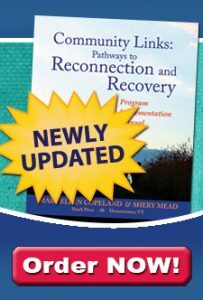 For more information, refer to my books at WRAPandRecoveryBooks.com. This time of year, the holiday season in many places and cultures, is not joyous for everyone. Lots and lots of people have a difficult time. 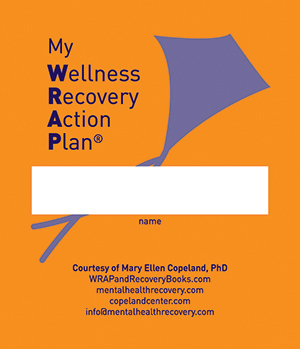 Those of us who use WRAP often find that we have the signs we listed in the “When Things are Breaking Down” section of our WRAP and, to Avoid a Crisis and all of the possible related traumas and repercussions of a crisis we need to use our When Things are Breaking Down Action Plan. If you feel really awful, or perhaps you feel wonderful but your supporters are telling you that your behavior is unusual or troubling, this is an important time. 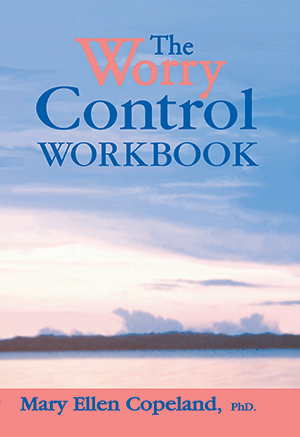 You can make a decision to do something about it, that you want to Avoid a Crisis and use the When Things are Breaking Down section of WRAP and that may be hard, or, like I used to, you can just allow the troubling feelings and behaviors to take control. These days I use the When Things are Breaking Down Section of my WRAP. I’m glad I do. When Things are Breaking Down and you want to Avoid a Crisis, the signs are usually obvious, if not to others, at least you are aware of them. You may try to ignore them, hope that they will go away or worry that they won’t. I used to ignore them but these days, with all my WRAP experience, I don’t do that. I have a strong commitment to myself, my family and my supporters that I will take the actions I need to take to Avoid a Crisis. In the past, when these signs came up, you might have called a Crisis line, asked for additional medications or to been admitted to a hospital. That is often not necessary and may not be in your best interest. It is too easy to get into all kinds of difficulties at these times, especially if you are interacting with people who don’t know you and who think your behavior is too unusual or dangerous. You could easily end up in restraints or seclusion or in some other awful situation. 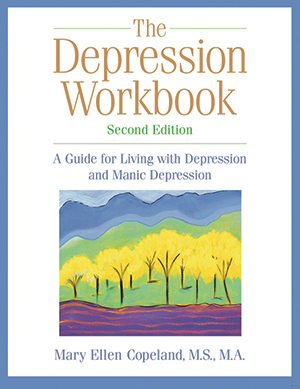 Instead, you can use your Wellness Tools and the action plan you have developed for dealing with difficult times, times “When Things are Breaking Down: Avoiding a Crisis”, to manage the situation yourself. A few years ago I developed an action plan to use at these times, When Things are Breaking Down, when I wanted to avoid a crisis. I showed it to my spouse. My action plan included not working for three days. He wondered if I could really do it. So I decided to try. I did a “practice run” of my “When Things are Breaking Down: Avoid a Crisis” action plan. And he was right. The first time I couldn’t do it. But I still thought it was a good plan. So I tried it again and the second time I was successful. I wouldn’t have thought of this strategy without the input of my spouse. What are some signs for you that Things are Breaking Down? Why would you want to Avoid a Crisis? How have you known when things were breaking down or getting much worse? How have you dealt with situations like these in the past? Do you think there are other ways you might deal with them? What are they? How do you feel about being with discomfort? 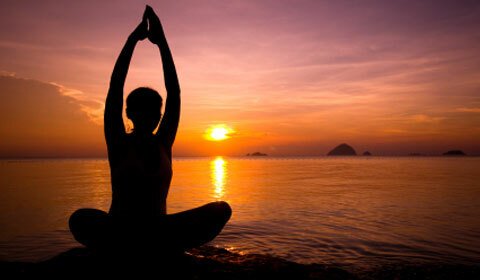 Do you think that might be a Wellness Tool for you? Can you think of other unusual Wellness Tools that might work to help you move out of this difficult space and move forward in your life? Describe times in your life When Things were Breaking Down and you were trying to Avoid a Crisis? How did you handle them? How did that work for you? If you would like to do it differently another time, what would that be like? We would like to hear from you. Please let us know how you Avoid a Crisis during the holidays so we can share it with others. Learning together we can move toward what we want our lives to be like.